A teaser trailer for Doctor Who series 9 was unveiled at this year's San Diego Comic-Con and it's a doozy! 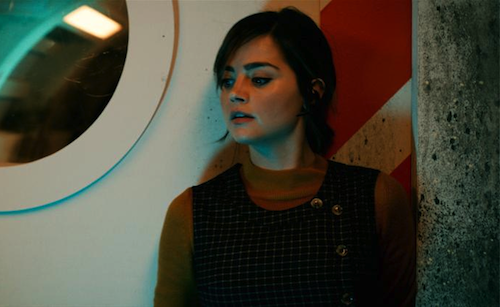 Game of Thrones star Maisie Williams is seen on screen for the first time and much speculation surrounds who she might be playing. My immediate thought was the Doctor's granddaughter Susan. What do you think? Let me know in the comments below. Doctor Who returns to television screens on 19th September.